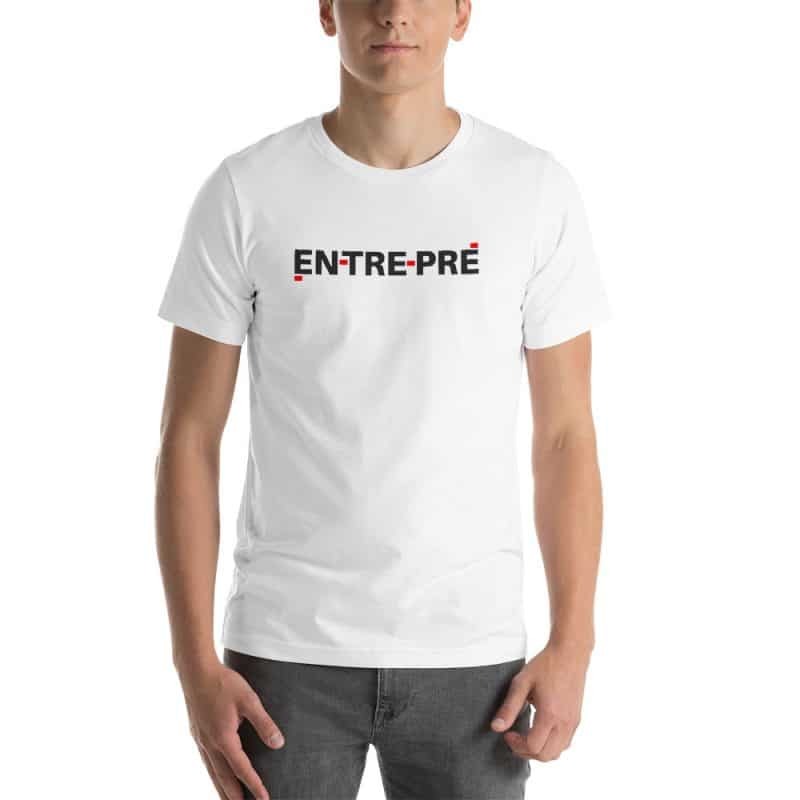 Let the world know you are an entrepreneur and proud of it with this clean EN-TRE-PRE t-shirt. It is great for the gym, lounging around the house, and casual social occasions. Let the world know you are different!